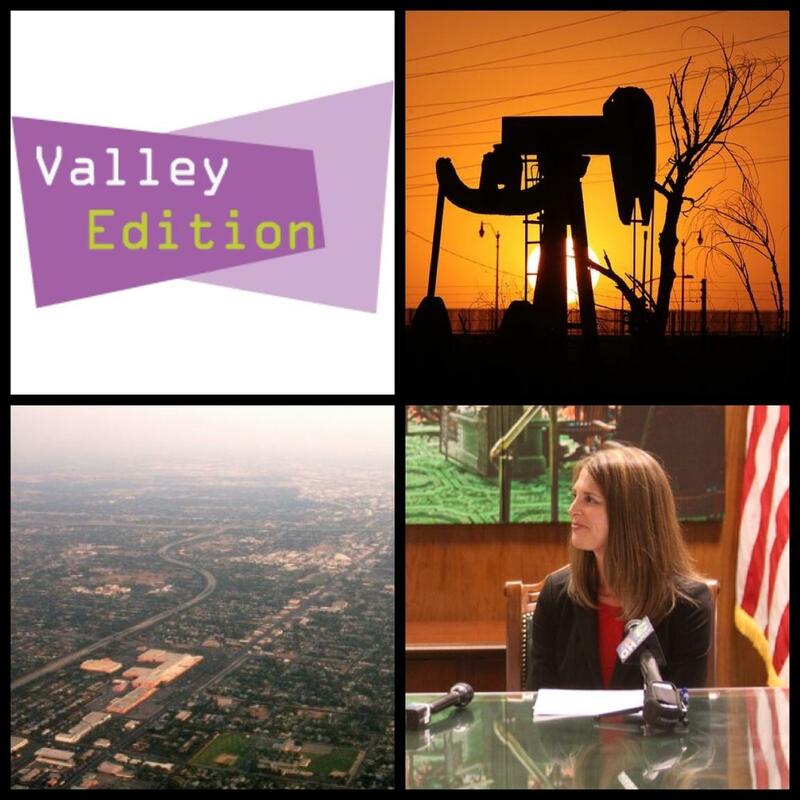 This week on Valley Edition we talk with Assembly Republican Kristin Olsen, KVPR reporter Kerry Klein reports on turning waste water into usable water in Clovis, Bakersfield Californian reporter John Cox talks about the state ordering 11 Valley injection wells to halt work, Alex Karner chats about his latest column on sprawl in Fresno, and Joe Matthew's of Zocalo Public Square discusses why now is the time for Central California. Jim Quist farms 700 acres next to the one of the most secure water sources in Fresno County. “It might be providence," Quist says, about what brought his grandfather to the property in 1933. A portion of Quist's irrigation water was once raw sewage. Quist’s farm is just across the road from the City of Fresno’s wastewater treatment plant. It’s been giving him water for 50 years. A major canal that supplies Kings River water to east side valley farmers will be out of commission for one week at the height of the growing season. A levee on the Alta Irrigation's District's Alta Main canal east of Sanger gave way on Sunday evening, flooding several homes and closing Highway 180 for a short time. Crews were able to control the flooding and turn off the water supply. In this occasional series the Valley Public Radio news team explores the impacts of the drought through the voices and sounds of Central California. We invite listeners and viewers to engage in the series by leaving comments on stories and by sharing Instagram, Facebook and Twitter posts using the hashtag #droughtvoices. Posts and photos using the hashtag may appear on the Voices of the Drought Tumblr page alongside stories the news team produces.